Welcome to my little part of the Internet. I’m excited to get this blog started as it has been a dream of mine for the past several years. I’m a Christian, wife, mom of two little ones, pediatric speech language pathologist, and healthy hands cooking instructor. I love to cook and find easy recipes to share with others, spend summer days on the boat, eat at good restaurants, exercise, and go to USC football games. About three years ago I dove into the world of plant based eating and never looked backed. My friend introduced me to an amazing community called Health Made Simple and this is where I met some of the smartest, most giving, and compassionate people. They became my tribe and help me everyday to be a better Christian, wife, mom, speech-language pathologist, friend, and educator. 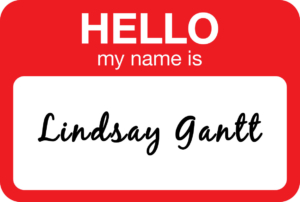 I created a Facebook group called Health Hacks with Lindsay Gantt and it is my way to share the knowledge and tools I have learned to pay it forward. 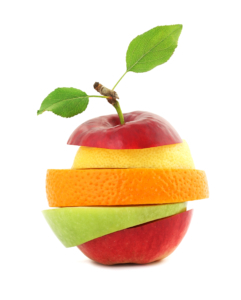 My mission is to stay healthy from the inside out and teach our children about the importance of whole food nutrition. Over the years I’ve had so many people ask me for different recipes. This blog is a place to store recipes, provide health education, and healthy tips. I hope you enjoy the content posted here and learn something new that allows you to take your health back. I’d love to connect and learn from you as well.